 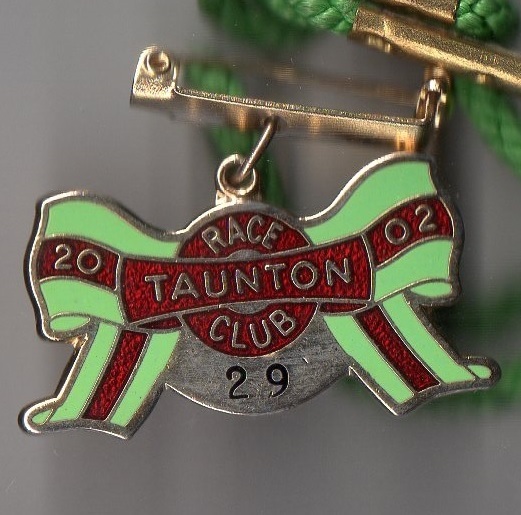 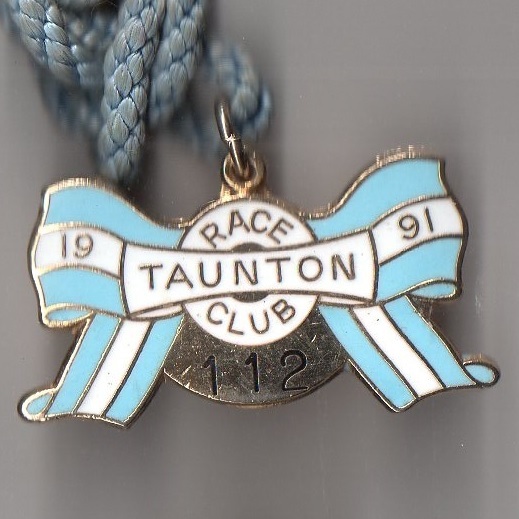 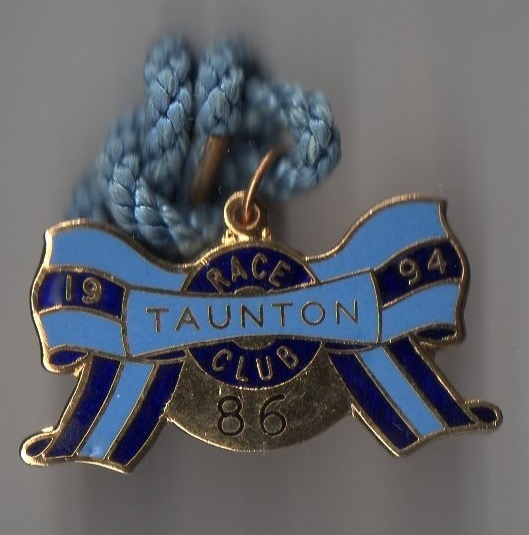 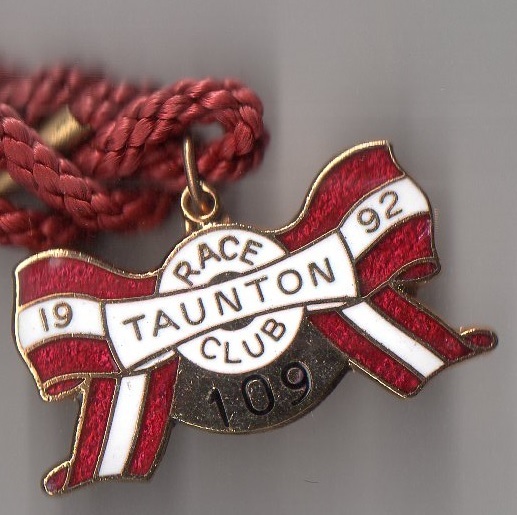 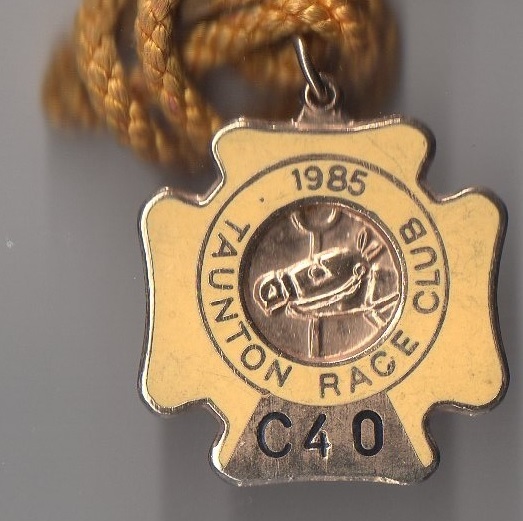 The earliest indication of racing in the Somerset town of Taunton was a two day Flat meeting on Tuesday 3rd and Wednesday 4th August 1802. 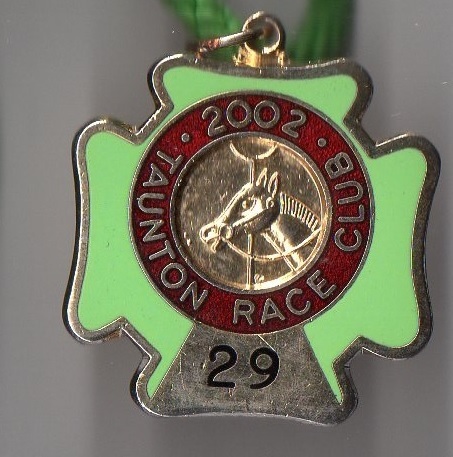 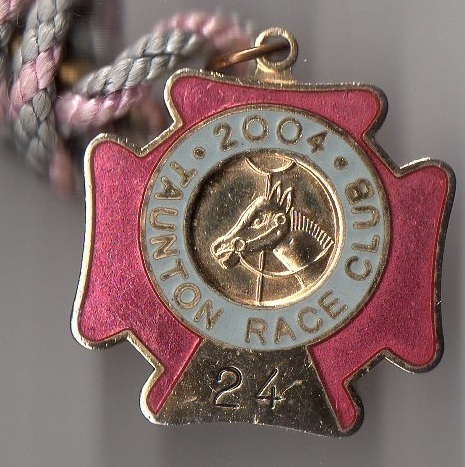 Prior to this racing had taken place at nearby Broomhay, West Monkton in 1788. 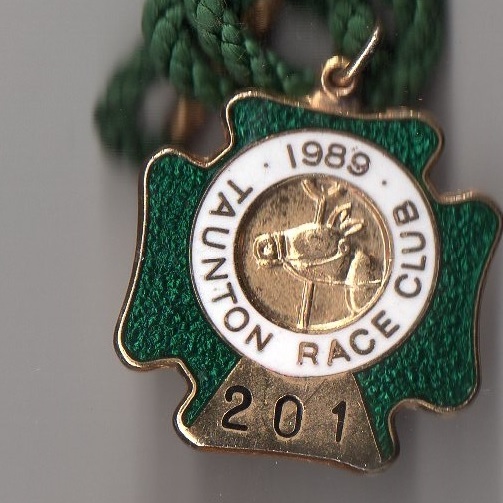 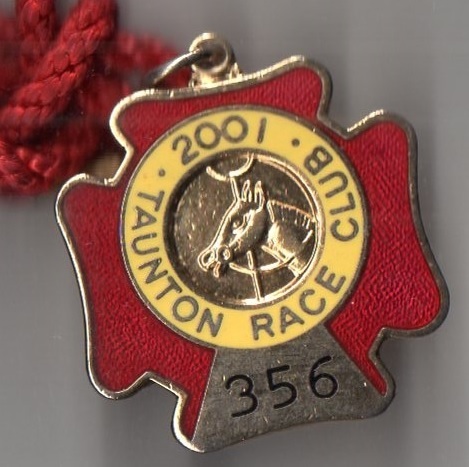 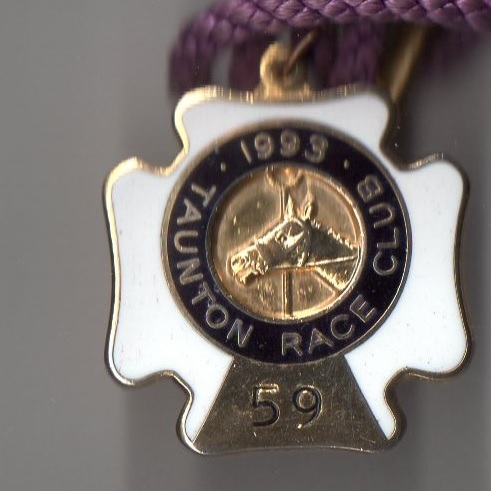 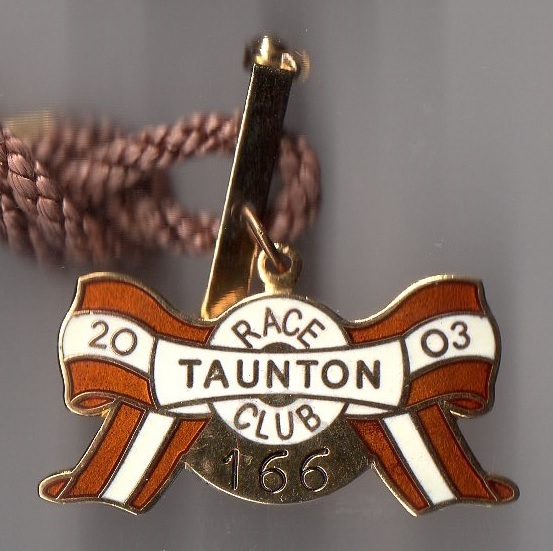 It was then nine more years before the next record exists of a meeting on Tuesday 6th August 1811 when the Taunton Cup was won by Sir W Call's chestnut horse Woodlark and the All-Aged Members Plate by Mr Dilly's bay horse Bustard. 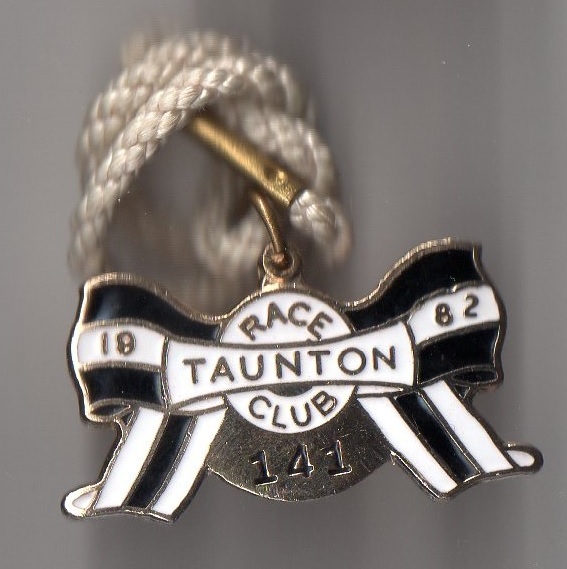 This was followed by a two day meeeting the next year, complete with Ordinaries and a Race Ball, for which results are shown below, although racing lapsed after that meeting. 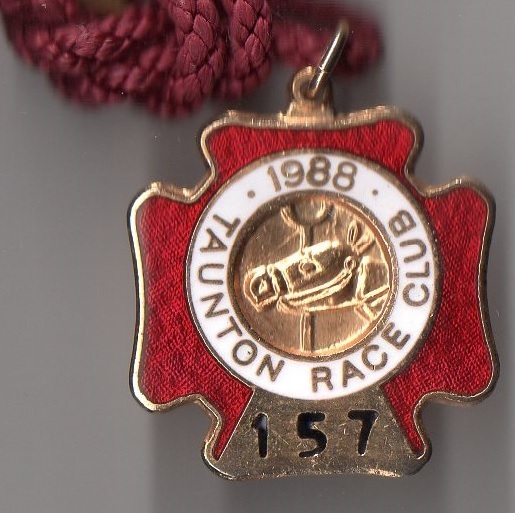 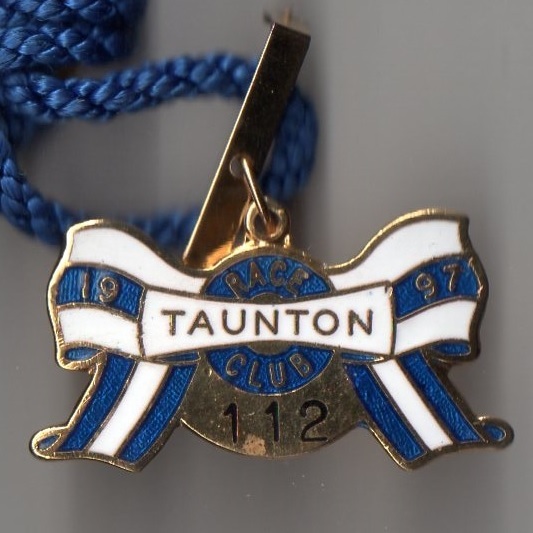 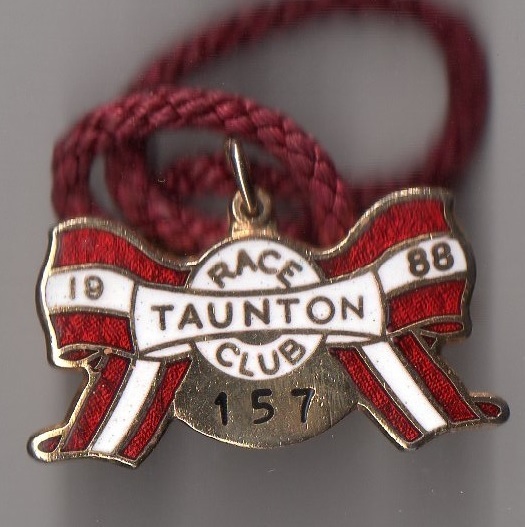 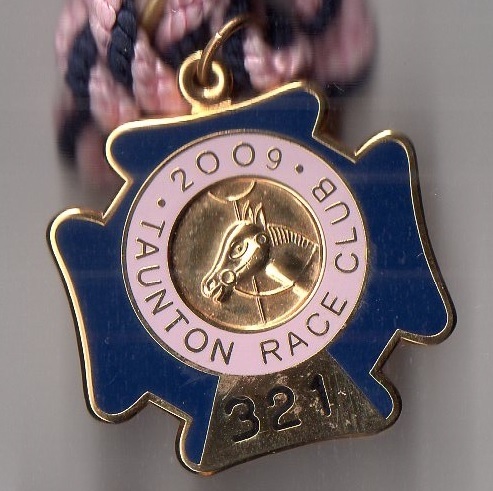 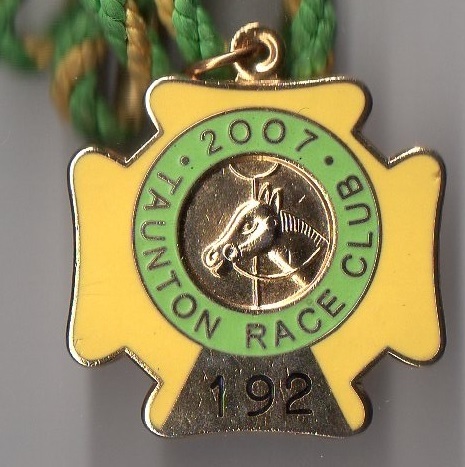 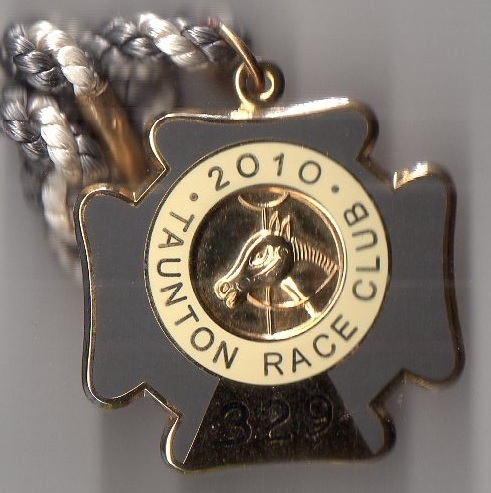 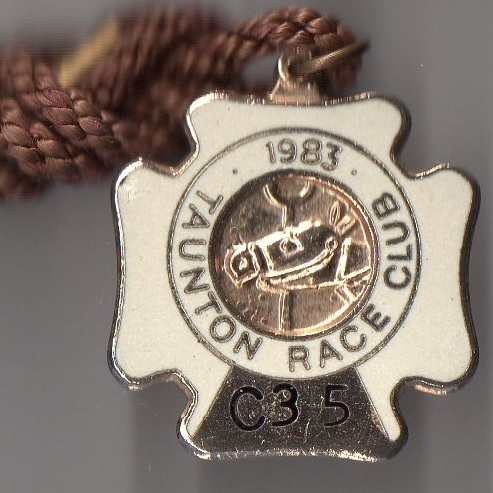 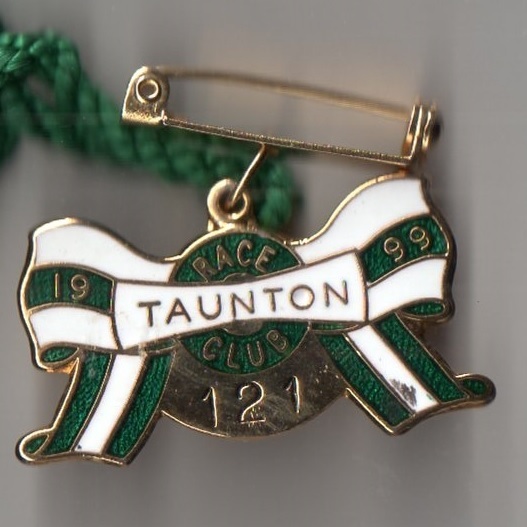 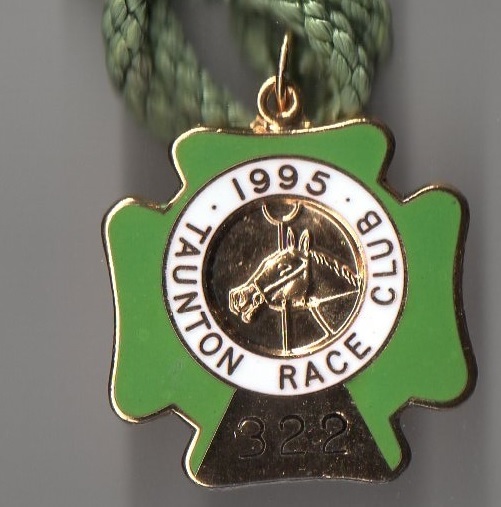 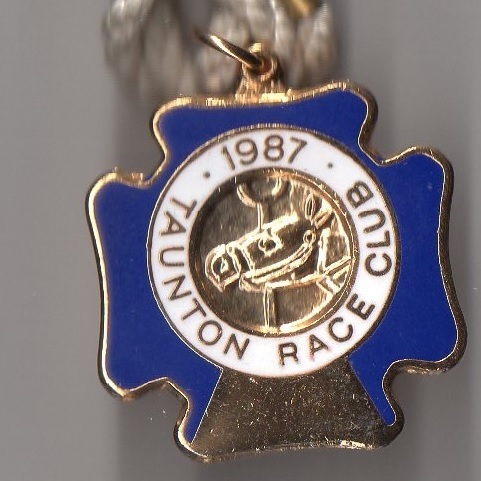 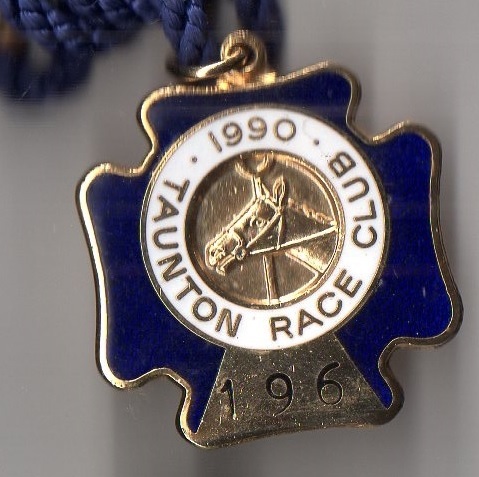 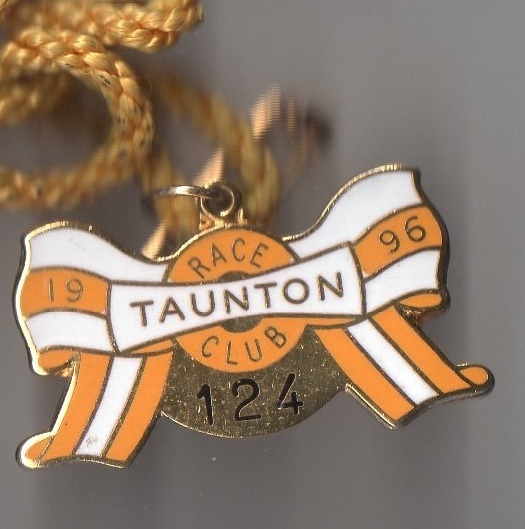 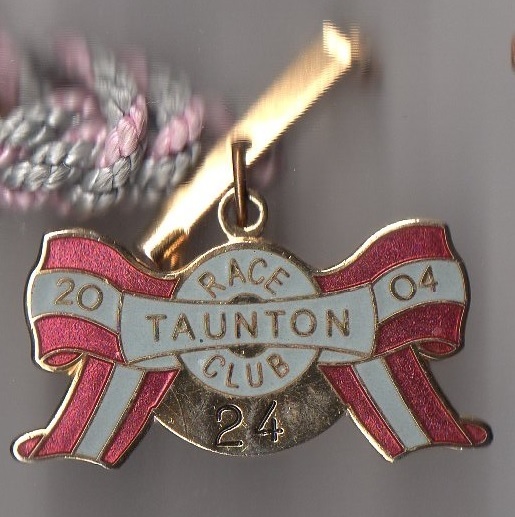 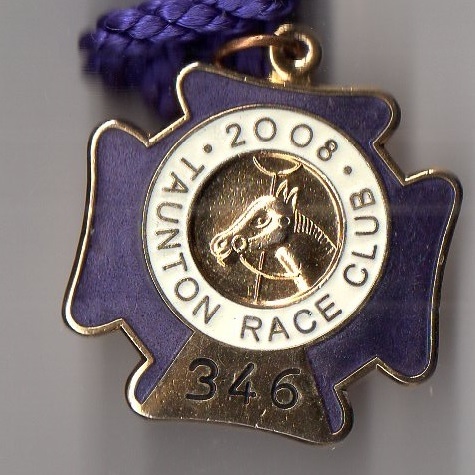 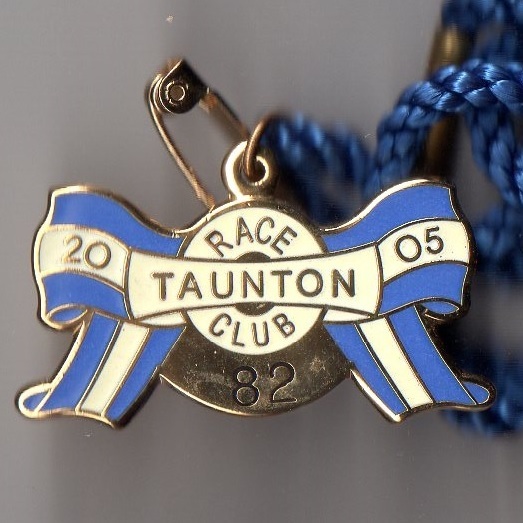 A 'reintroduction' committee meeting, under the direction of Mr J E White, was held in 1824 planning to re-established Taunton races in 1825 at a course on the Mountlands area off the Shoreditch road, continuing for a short spell until 1838. 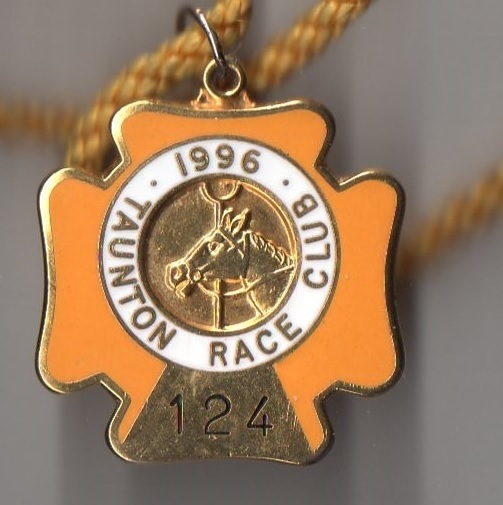 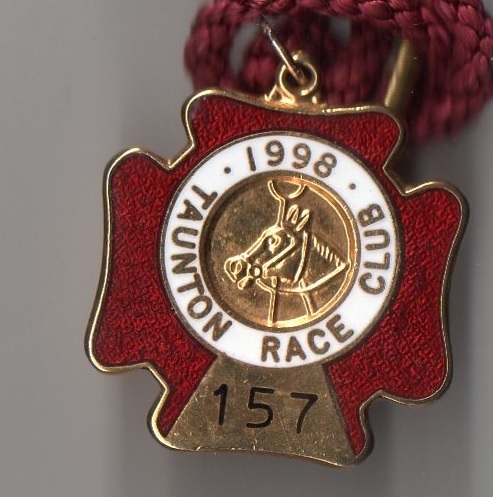 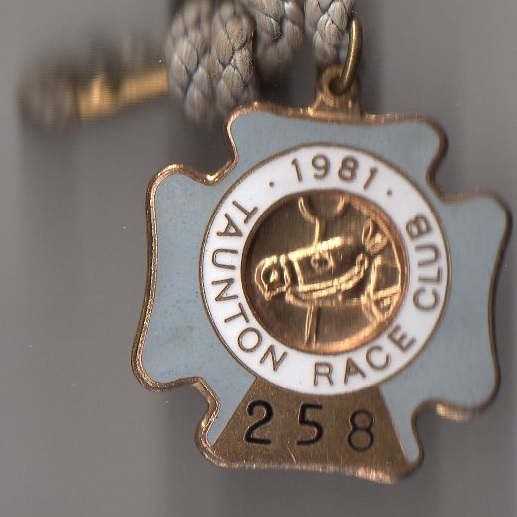 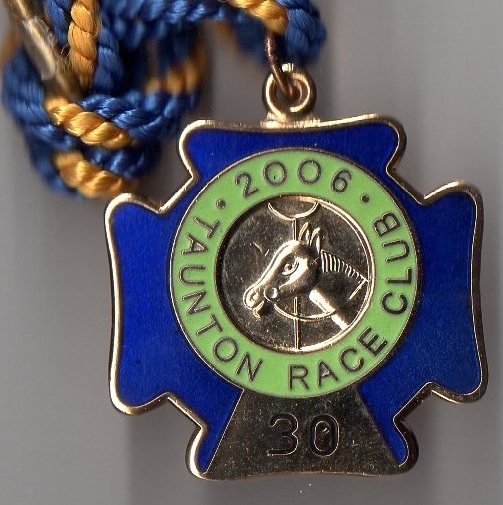 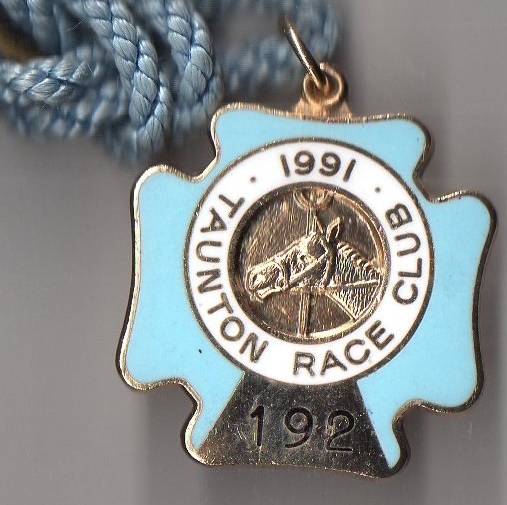 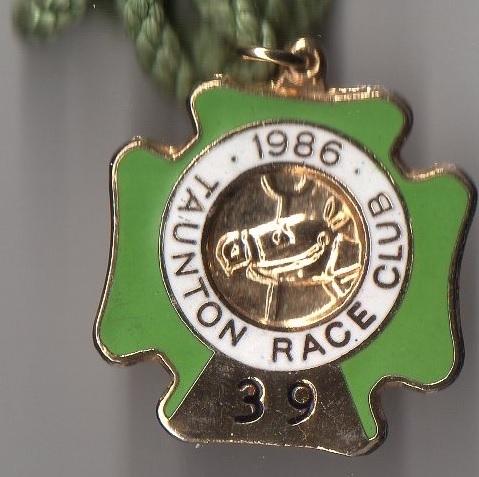 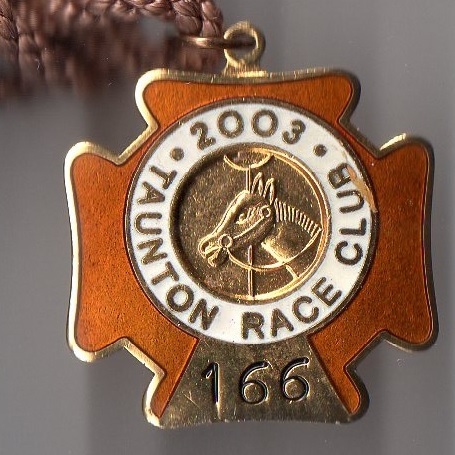 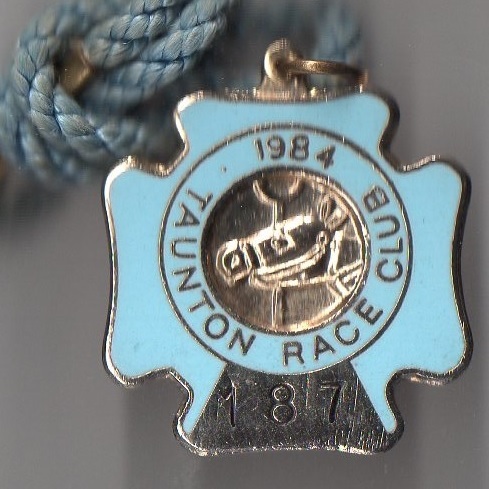 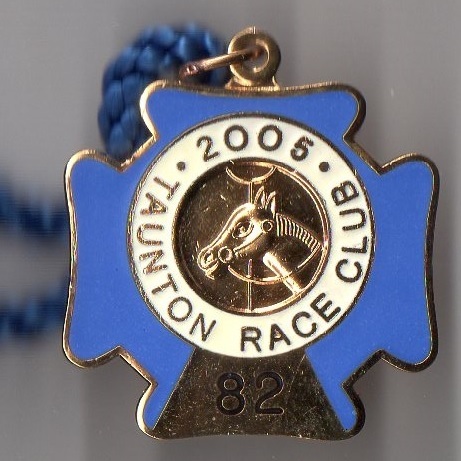 The final meeting at Mountlands had to be abandoned due to heavy rain, but within 2 years the meeting had transferred to Trull Moor, where racing continued until 1855. 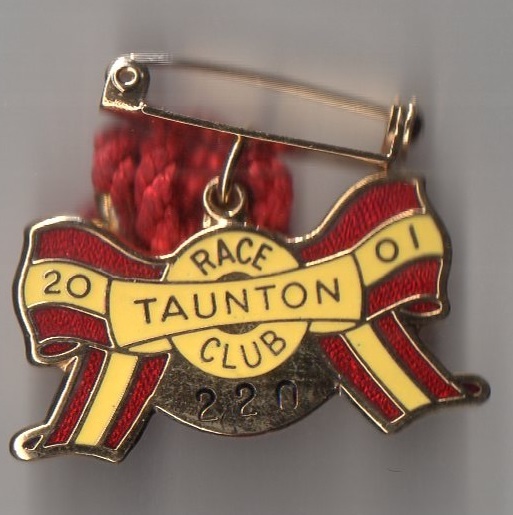 Moving forward almost a century, in 1926 a Racecourse Company was formed by Viscount Portman with a view to developing a racecourse on his Orchard Great Field country estate and a year later, on Wednesday 21st September 1927, Taunton held its inaugural meeting under National Hunt rules. 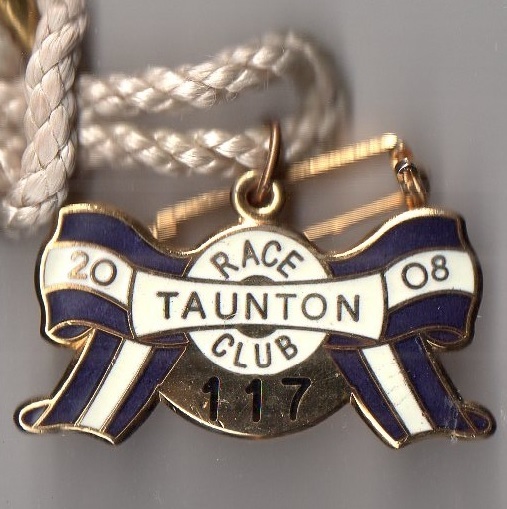 The opening race was the Shoreditch Selling Hurdle which was won in convincing style by Baalbek owned by Mr Rayson. 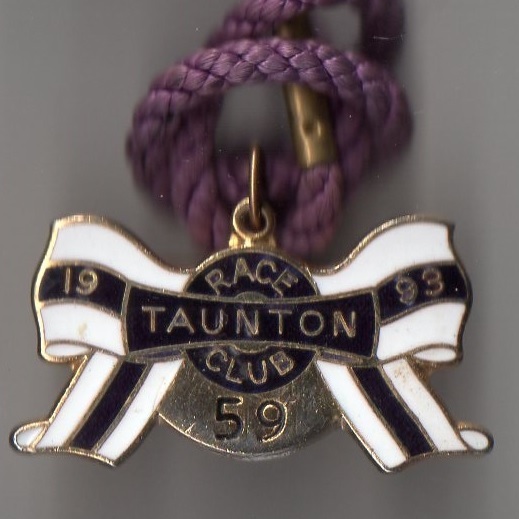 In 1959, expecting a visit from the Queen Mother, a Royal Box was constructed, but in the end it was not required because the Queen Mother was taken ill and had to cancel her appointment. 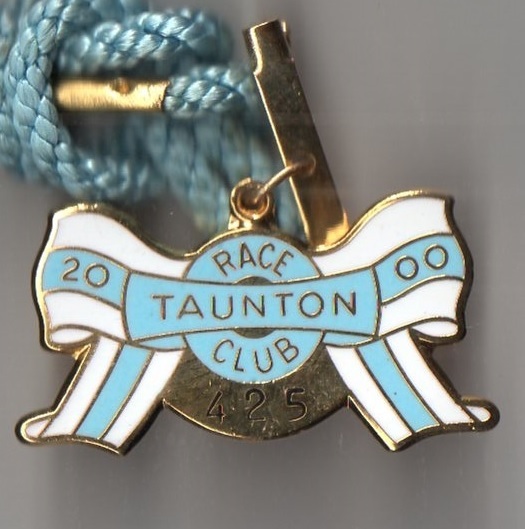 All ended well as she got the chance to take her position in the Royal Box at the 1962 meeting. 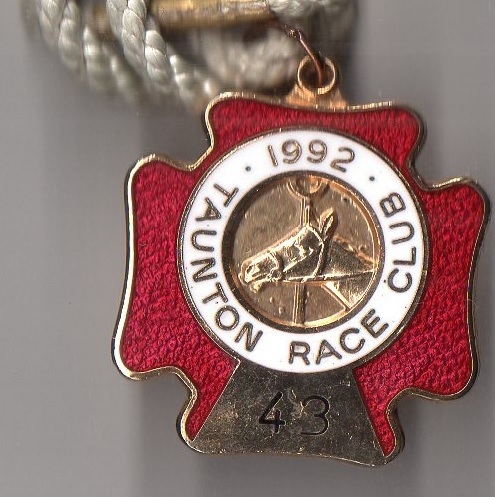 In 1969 a new grandstand was completed at a cost of just £43,000, while six years later the Motorway Selling Hurdle was won by Hit Parade, trained by Martin Pipe, and whilst not remarkable in isolation, it was the first winner of an illustrious career in which he trained a further 4190 winners. 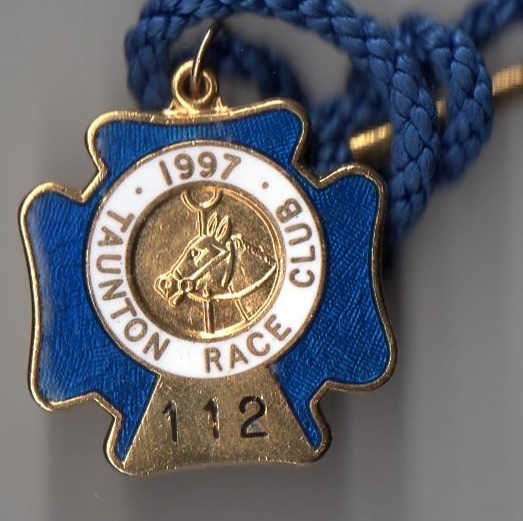 Currently the course hosts 14 fixtures annually.